Bringing people together with custom community management software. 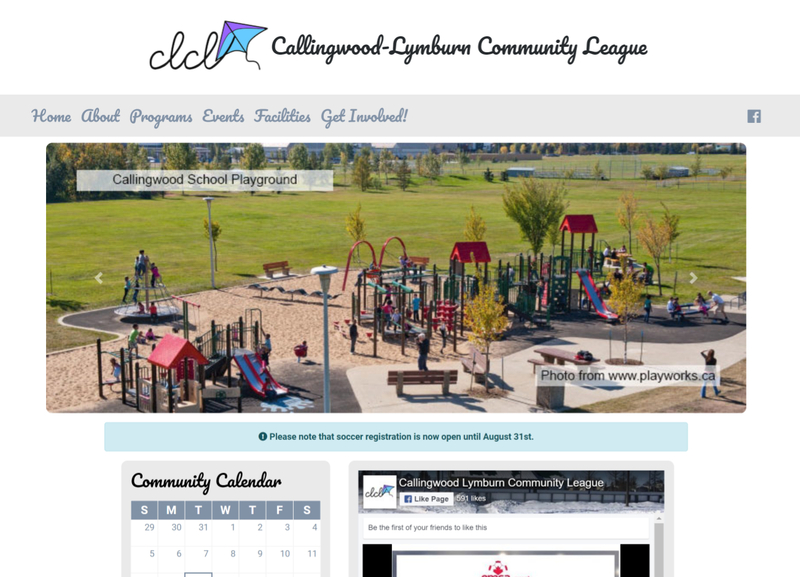 The Callingwood-Lymburn Community League (CLCL) had been using a simple WordPress theme for years to present their members with news, photos, and information about community events. 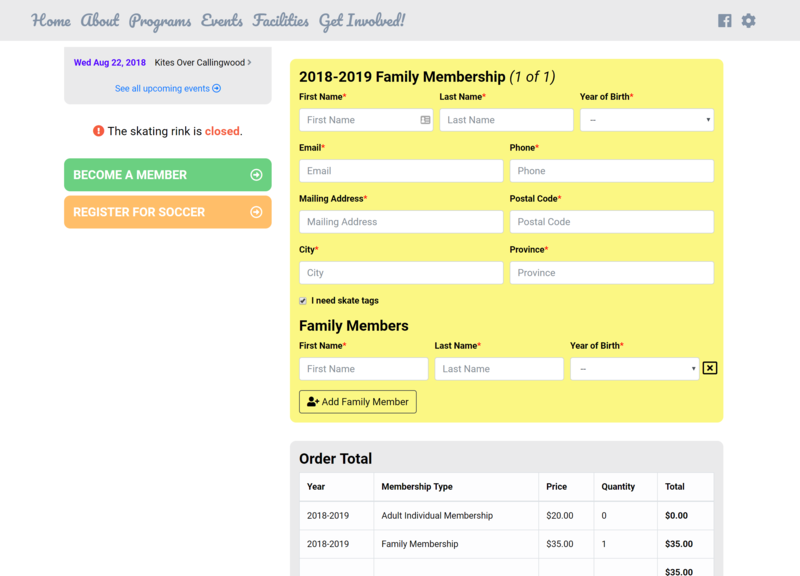 While this was an okay solution, it was neither visually appealing nor especially functional, and CLCL approached Awoven Media because they felt they could be doing more with their website. We thought so too, and we pitched a custom web application that would allow league administrators to manage every aspect of their organization exactly the way they wanted to. We started with a full visual redesign, and created a simple layout of soft colours and rounded corners to keep the site as easy on the eyes as it is to use. We restructured all the pages and existing features to make the site more user-friendly, and designed the foundation to fluidly conform to any size device. Then we really got to work, and added a full suite of application features and administrative tools to make sure the site was not only beautiful, but uniquely functional. 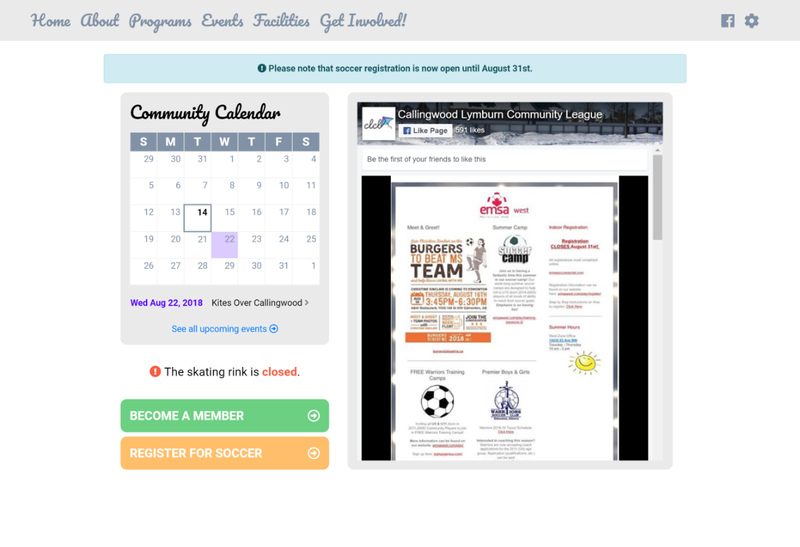 For league members, that means registering for memberships online, booking community facilities, leaving private feedback, browsing a dynamic events calendar, and more. 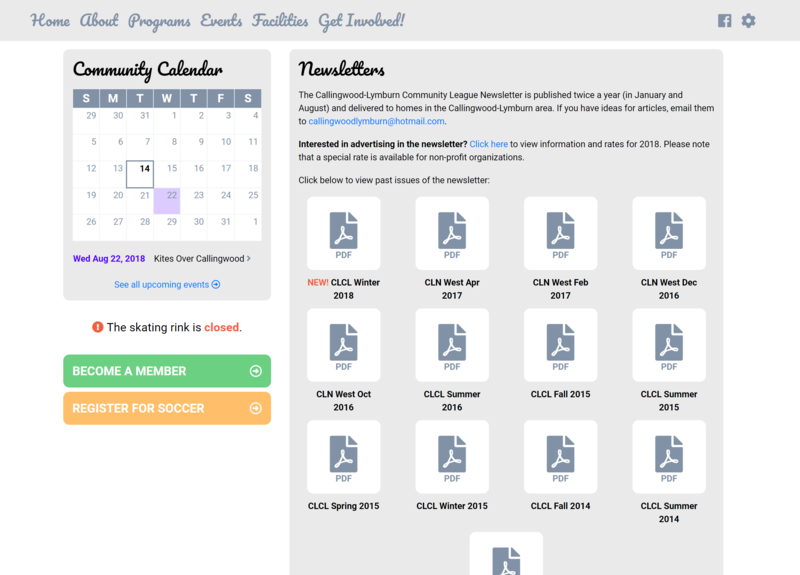 For league administrators, it means reviewing memberships, toggling site settings, updating the community calendar, managing booking requests, receiving email alerts – and on and on. 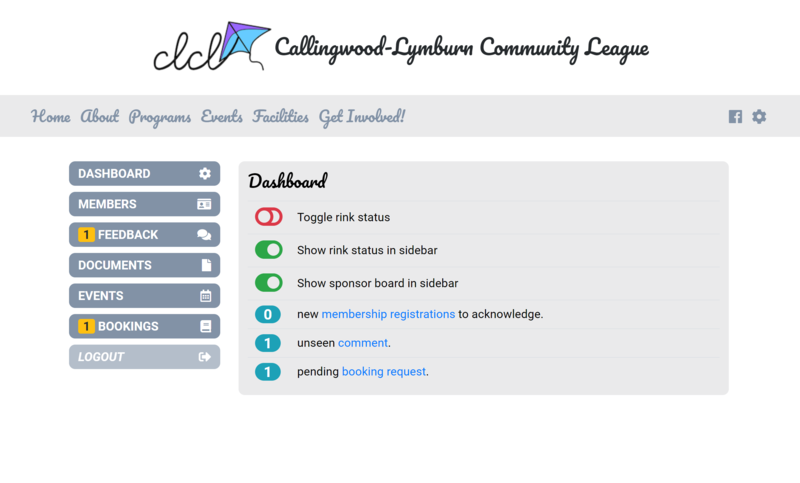 What’s more, because the entire application was created from scratch to meet the CLCL’s needs, any features they dream up in the future can simply be added on. In other words, there’s no limit to their ability to extend their website to meet their needs. Any new functionality is just a phone call or email away. 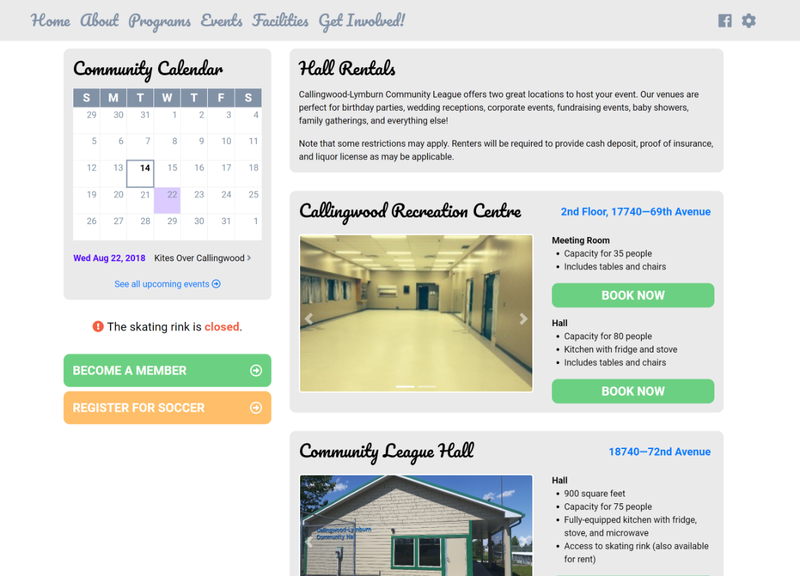 Awoven is currently managing, maintaining, and hosting CLCL’s new web app, and we’re still adding features and fine-tuning their systems just the way they want it. 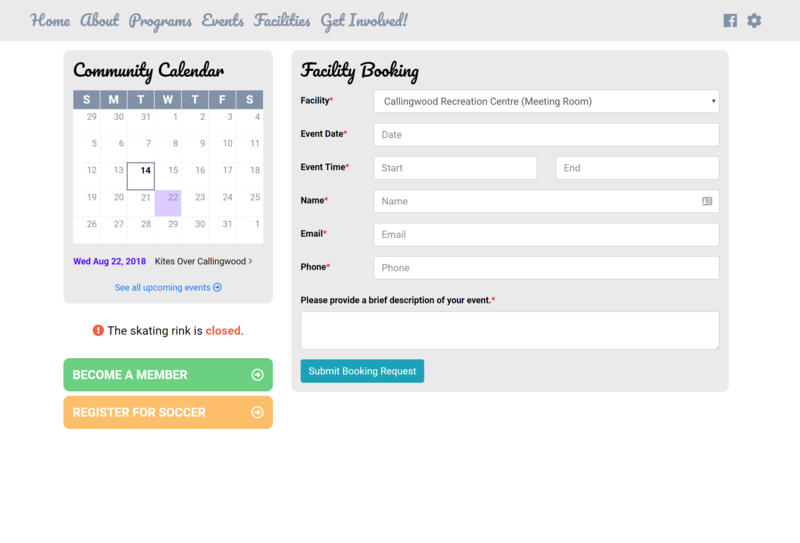 If you think your organization could benefit from a custom web application of your own – let's get started!